You can think of oxidation as being on a spectrum: moving from alcohol to aldehyde or ketone to carboxylic acid. The more you oxidize the further along you go. Primary alcohols can be oxidized to aldehydes or all the way to carboxylic acids. This depends on the reagent. Please see General Rule #5. Secondary alcohols are oxidized to ketones. Tertiary alcohols are extremely resistant to oxidation. Therefore, in general- tertiary alcohols do not undergo oxidation. 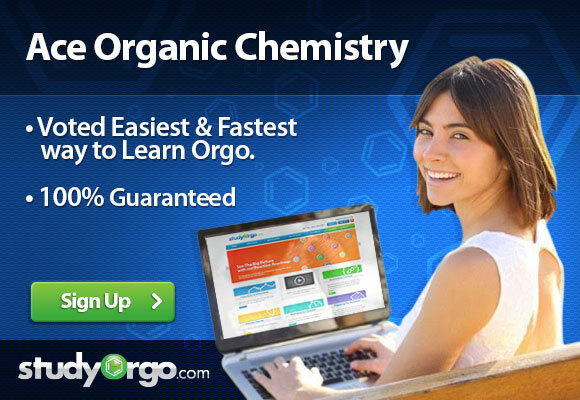 Certain reagents will promote oxidation of primary alcohols to different extents. However, the following reagent will typically only promote oxidation of primary alcohols to an aldehyde.